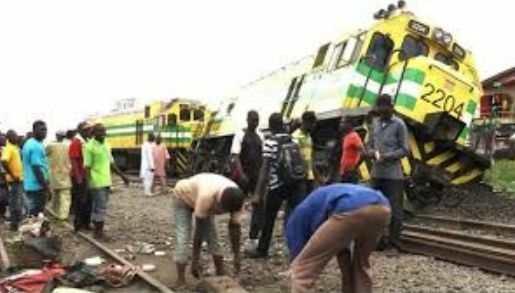 There was a fatal train accident in the Agege area of Lagos on Thursday morning. According to report, many people are feared. The train derailed at the Abbatoir axis of Agege. “We just got the information. Our policemen and those attached to the railway command are in control of the situation. I cannot confirm any death, but I can tell you that some persons were injured,” Lagos police spokesman, Olarinde Famous-Cole said.